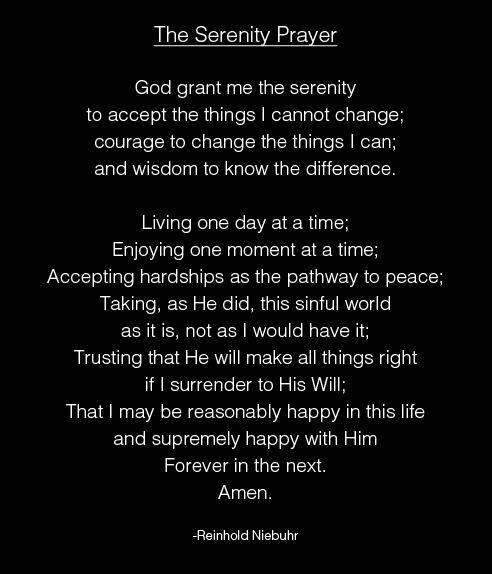 The Serenity Prayer – EXPLORE . ADVENTURE . DISCOVER .